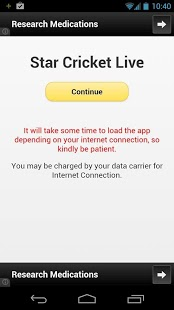 This App Works Both in 2G / 3G Quality!! Watch Live Cricket & Live Sports Only On This App For FREE!! Watch Live TV Online Channels, Sports, Streams For Free! 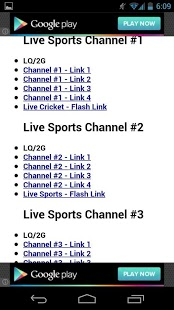 Watch Baseball, Basketball, Cricket, Football, Golf, Soccer, Tennis, Volleyball For Free! If you have any issues, contact us before leaving a bad review. If you see something that does not work, please send us an email (admin@liveonlinetv247.com) instead of giving one star. For Improving the App; Add your comments and give 5 stars on the play store!